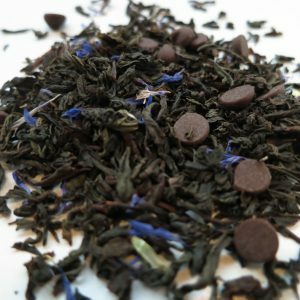 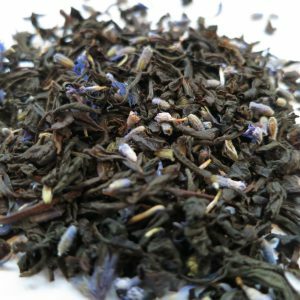 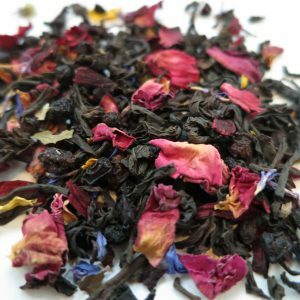 Spicy Chai – Banff Tea Co. 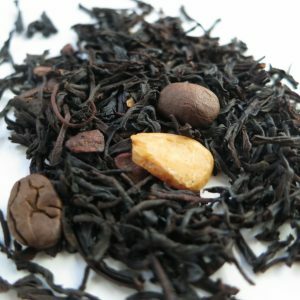 This Chai is very delightfully heavy on the aniseed and is our closest blend to authentic Indian street chai. 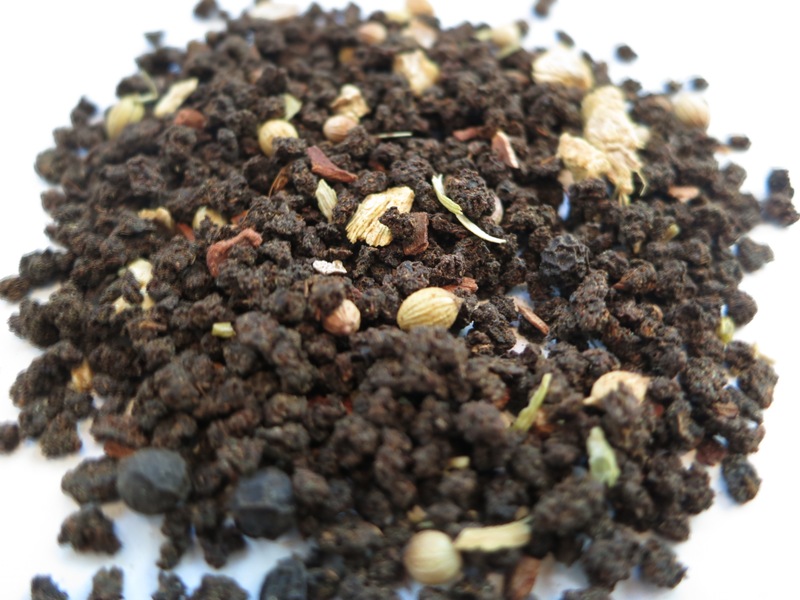 Ingredients: Black tea, ginger pieces, star anise, fennel seeds, coriander seeds, cardamom, cinnamon pieces, black peppercorns, cloves and orange peel.